Price is not the only thing that matters when it comes to buying Invacare Walker Basket, live customer service is priceless! 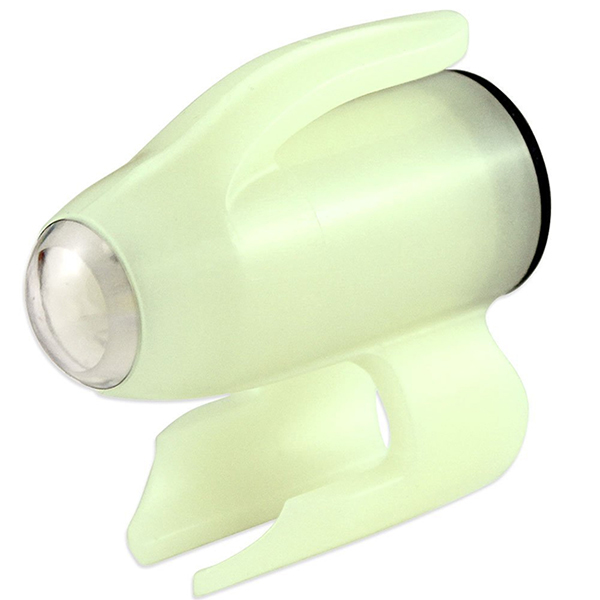 ASSISTANCE ATTACHMENTS are making waves in the walker industry. Invacare's own attachable/detachable Walker Basket easily mounts the walkers you love from Invacare and provides convenient storage space for shopping, traveling, and everyday use. 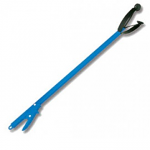 The ease of mounting is a result of included snap hooks that lock onto all folding and rigid walkers. The Invacare Walker Basket installs on the inside of your walker or on the outside. The rust-resistant and great looking gray vinyl coated Invacare Walker Basket installed on the inside of the walker provides additional ease of reach. 5-lb. weight capacity - Limited lifetime warranty. Walker basket mounts easily with snap hooks onto all folding and rigid walkers. 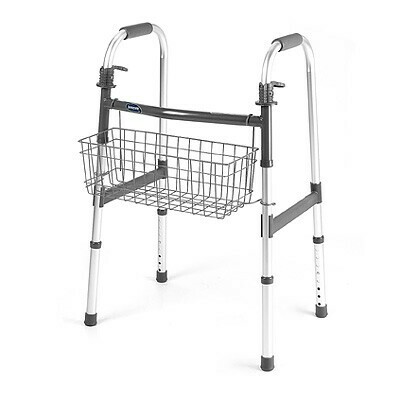 Walker basket can be installed on the outside or inside of the walker. These self-contained catheters have proven to be a multiple-occasion life saver for me! Not only are they very convenient, but they are so simple to use. Have all but eliminated my UTI's too.